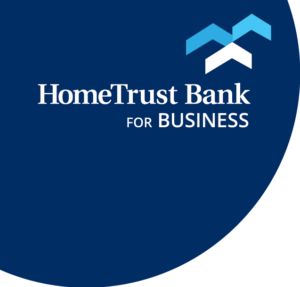 HomeTrust Bank is proud to be a sponsor for Bowl for Kids’ Sake. 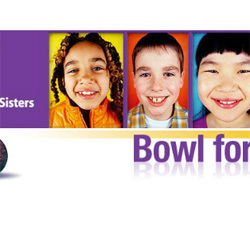 Each year half a million people across America come together to have fun and raise money to support Big Brothers Big Sisters as they expand what’s possible for youth! To learn more about this event or to register your team visit Big Brothers Big Sisters of WNC.